The "E-Freight Edge," or The Edge as we call it, is our proprietary technology platform that adds control, visibility, and cost-efficiency for all your and logistics and shipping needs. Using The Edge you can get advanced information on any of your goods transactions—inbound and outbound. Now you can know when your incoming goods are due to arrive, when your latest shipment has landed on the customer dock, and the status of your inventory while in motion. Your ERP system tells you what you need to order and when, and what to ship and when, but The Edge takes that a step further. The Edge can actually initiate those shipments and track them in transit. 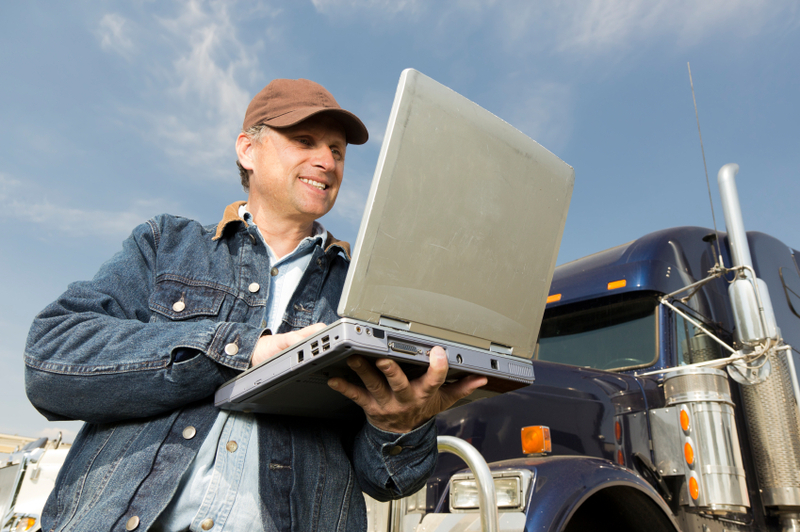 It handles the dirty work that your ERP system doesn’t touch; the fulfillment and tracking of all of your goods, both inbound and outbound. Think of it as the operational extension of your ERP system on both the front- and back-end. And, perhaps the best aspect of The Edge is that you also get the expert staff at Anderson to assist you with everything. The combination of our expertise and The Edge means that everything you move becomes part of a seamless, efficient, reliable, and system that keeps you informed every step of the way. "...we want to use you as our only source for shipping. I know you'll get us the best pricing, and I'm also looking forward to being being in the loop; the Anderson teams are always great communicators!."